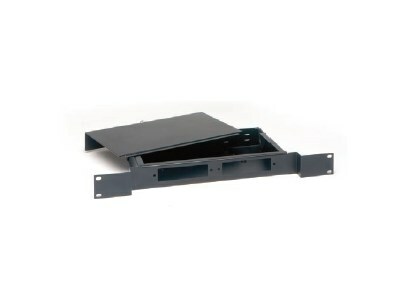 When higher density applications are needed, SMP's RTR rack mount cabinets offer a compact solution. This rack mountable cabinet offers rugged durability and complete application flexibility and is ideal for small racks and closets. The RTR not only offers high density capabilities, but also left and right rear cable entry and a removable top access panel.